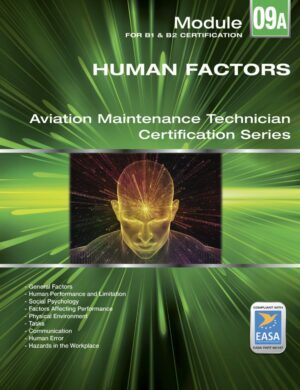 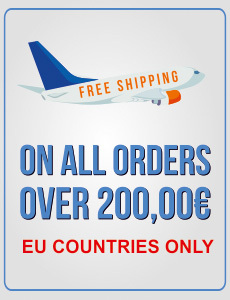 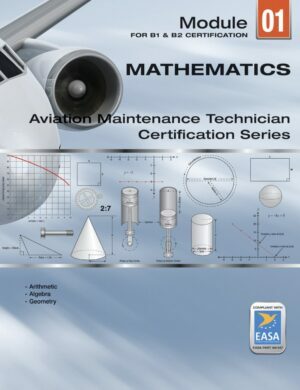 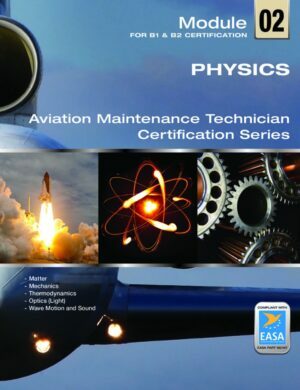 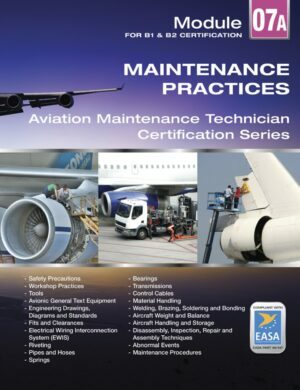 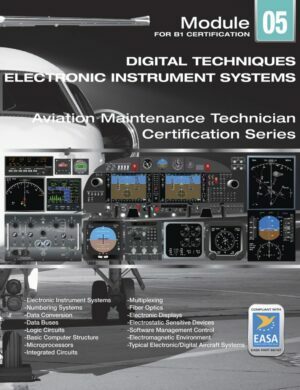 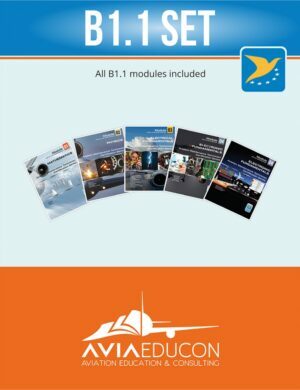 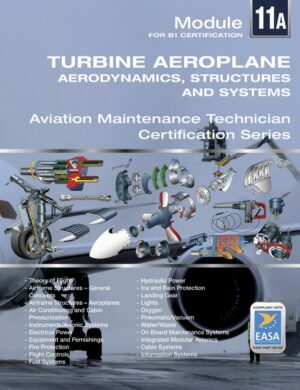 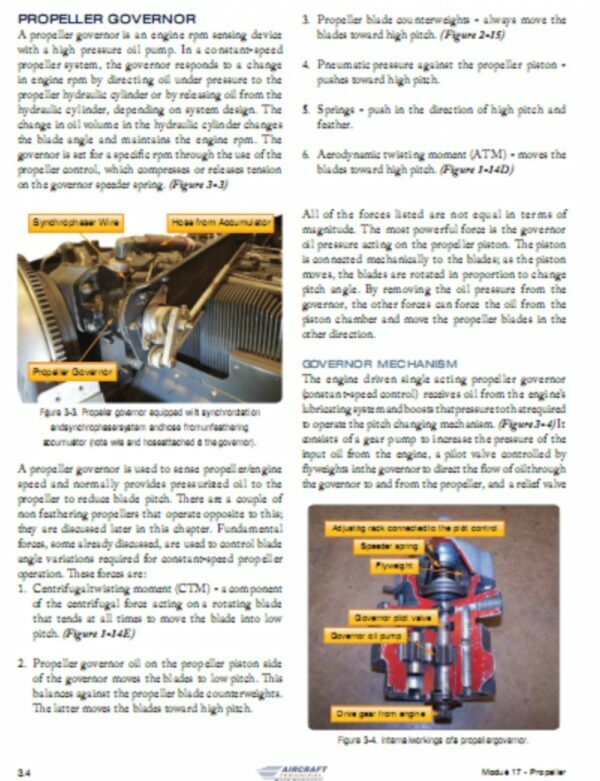 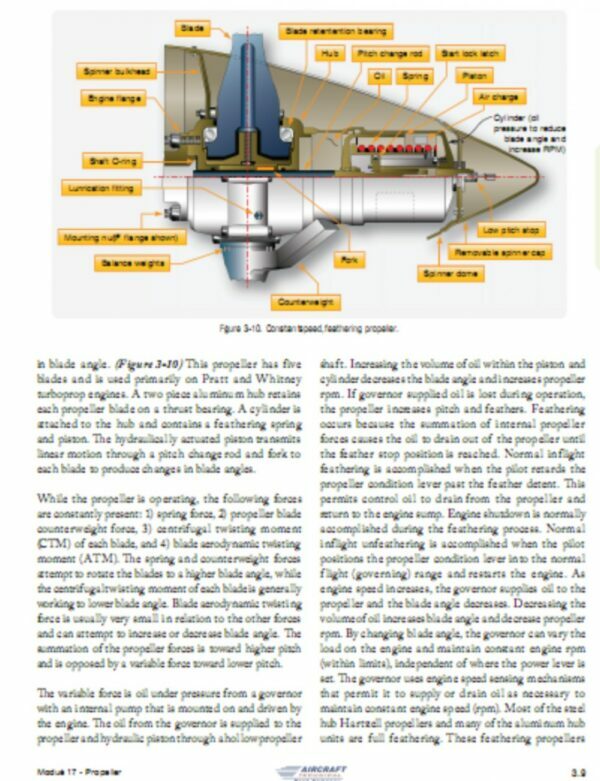 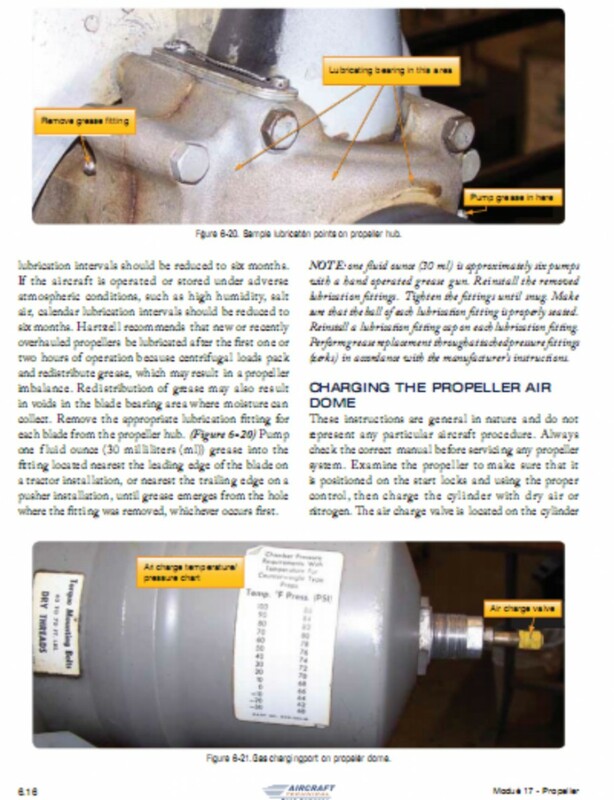 An EASA Part 66/147 approved manual on propellers and controls compliant as Module 17A for B-1.1 and B-1.2 students. 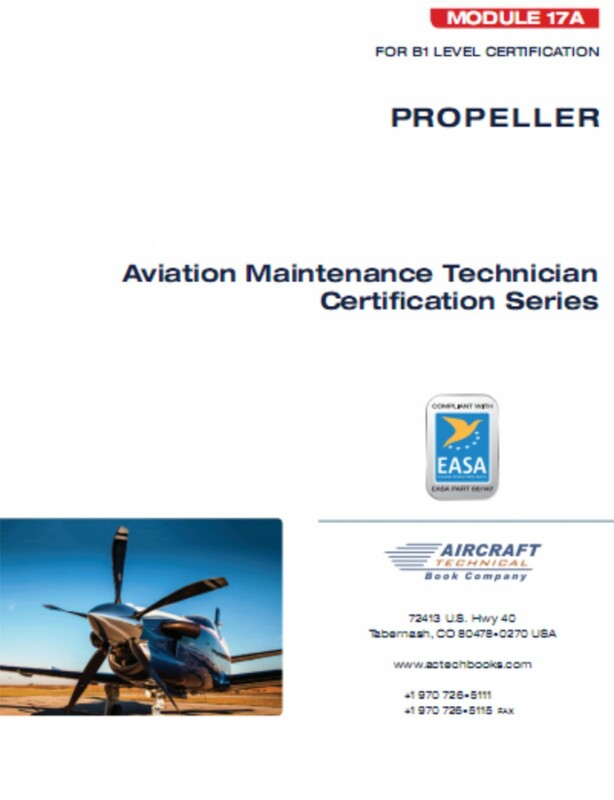 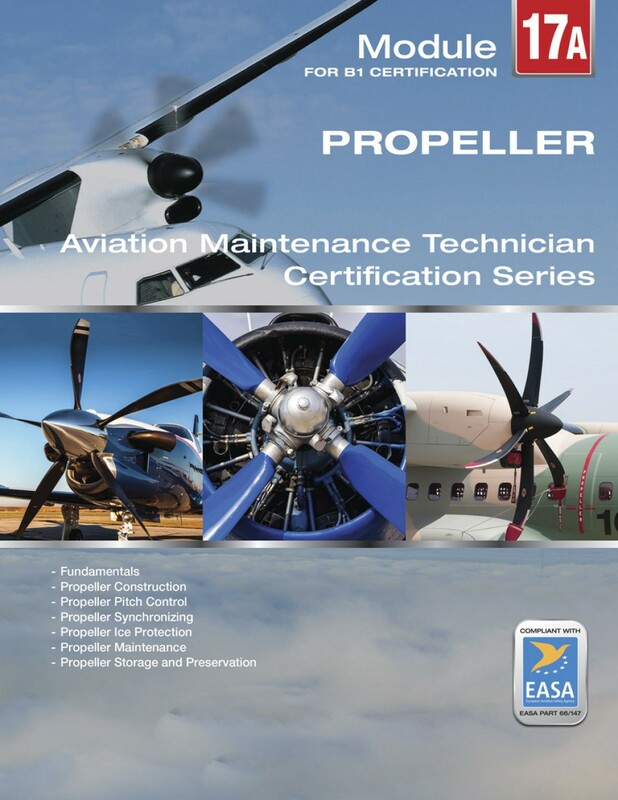 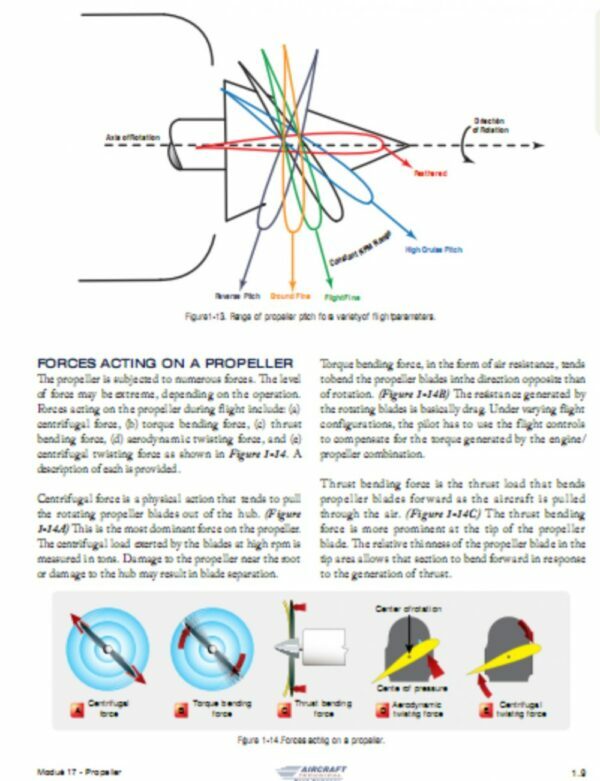 A very in depth manual on modern propellers and propeller control systems covering from fixed pitch wood through state of the art full feathering, reversing, FADEC controlled metal and composite systems. 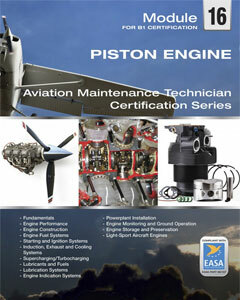 All systems are covered including various types of pitch control, synchronization, ice control, vibration and resonance, maintenance and testing procedures and preservation and storage techniques.